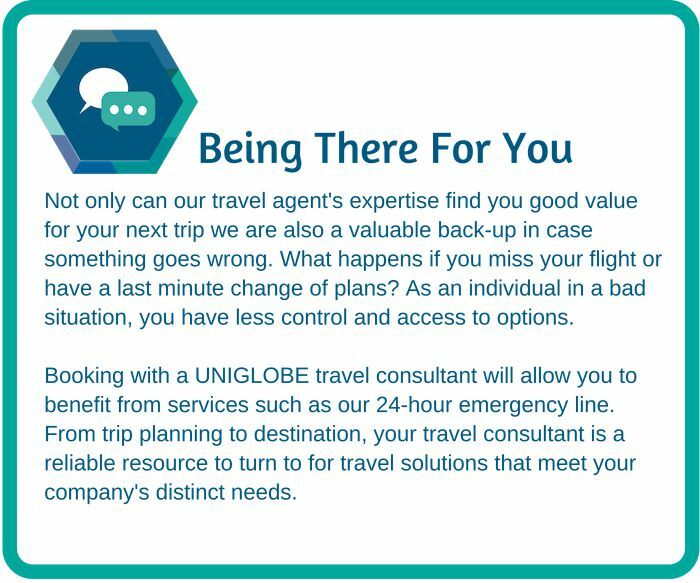 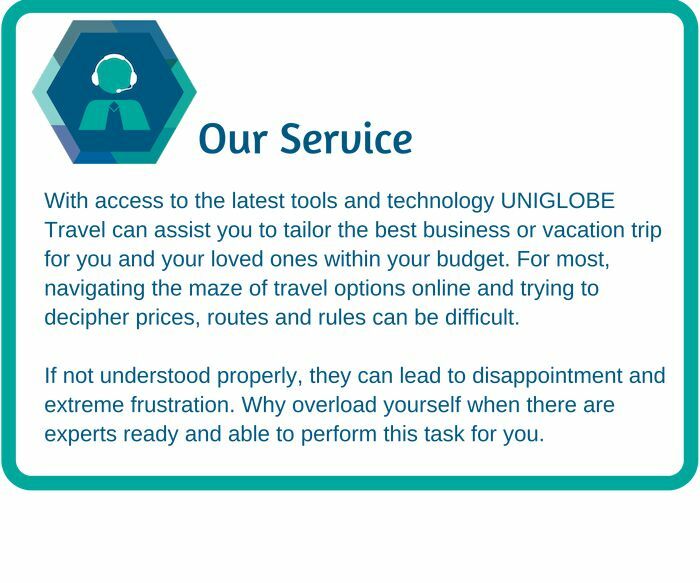 Not only can our travel agent's expertise find you good value for your next trip we are also a valuable back-up in case something goes wrong. 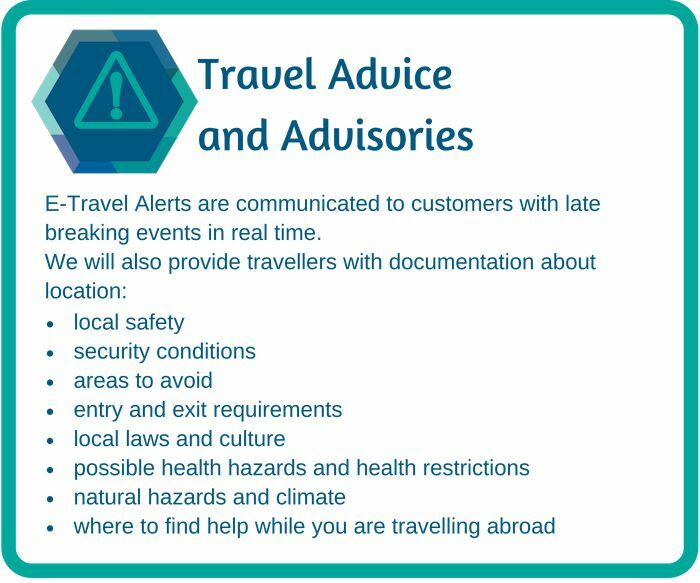 What happens if you miss your flight or have a last minute change of plans? 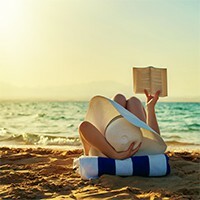 As an individual in a bad situation, you have less control and access to options. 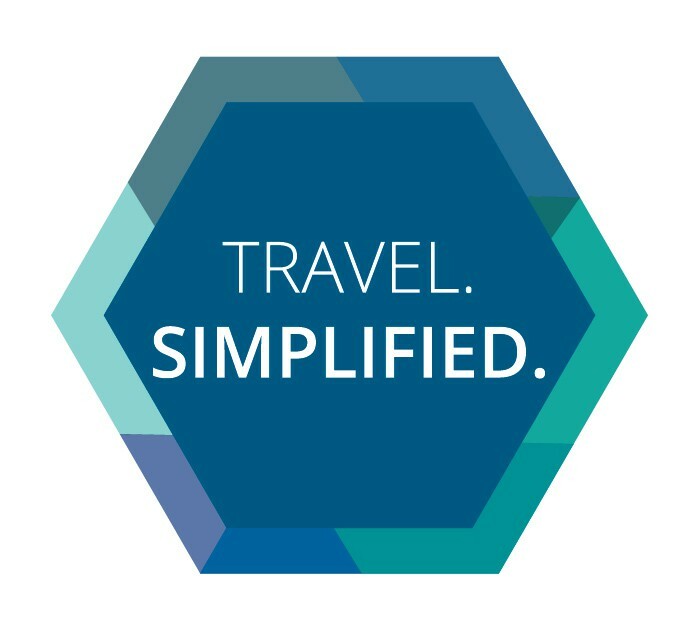 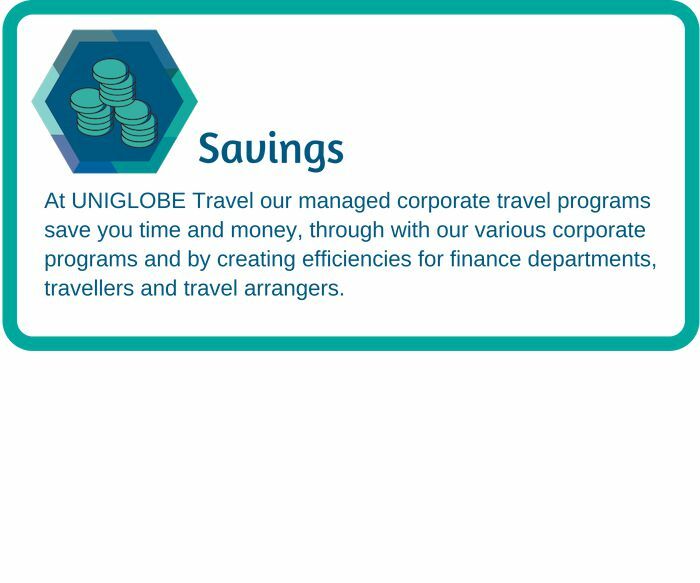 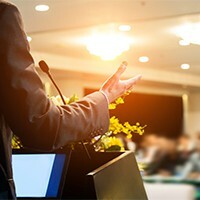 Find out more on our Corporate Traveller Programs.